With PCJ since 2015 – next single coming out August 26, 2016. 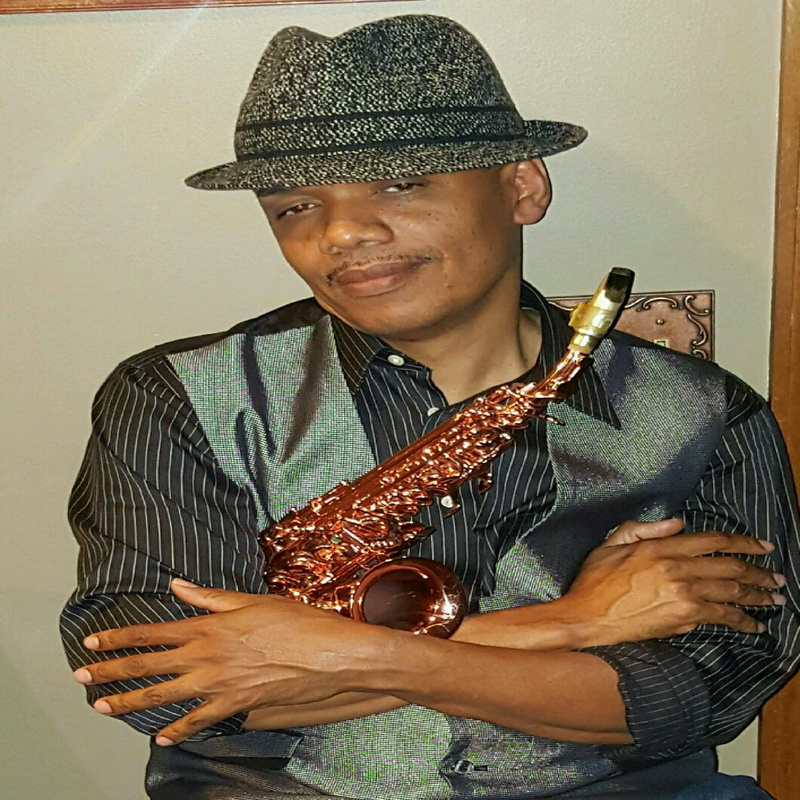 Born in Detroit, Michigan, it seems only natural that saxophonist Robert Cunningham Jr. would become a jazz musician. The city itself is steeped in musical tradition, though the inspiration to perform music came from much closer to home. 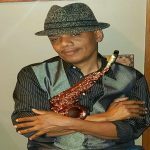 Cunningham’s debut album, Deep Within, is a first class release that is pleasing both traditional and smooth jazz fans, with splashes of Latin rhythm’s spicing up the sounds. It’s his first full length release, but the eight tracks within it come from a lifetime of performing, paying dues and perfecting his craft. 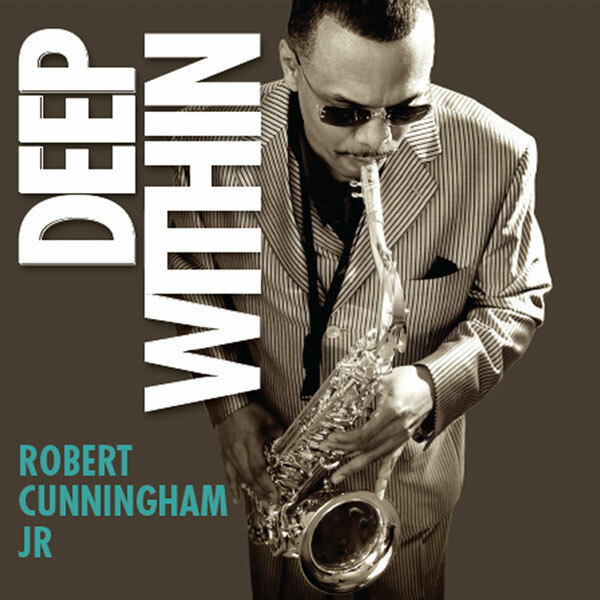 Deep Within, the brilliant debut album from saxophonist Robert Cunningham Jr., mixes traditional and smooth jazz for a vibrant, lyrical sound. The eight tracks include the original “Asianese Duets” as well as covers of Stevie Wonder and Sade. The music within comes from a lifetime of performing, paying dues and perfecting his craft. Growing up, music was a constant in his household. “I was inspired by my uncle, James Cunningham, who played in a band in junior high school. I wanted to copy my uncle. He was my mentor and one of many songs he taught me was “Eleanor Rigby,” the Jazz Crusaders version. I was 10 years old,” Cunningham recalled. He received his first instrument at the age of 13, a Selmer Mark 7. Enrolling in band classes at Noble Junior High School, Cunningham found himself with the same music instructor as his uncle, legendary Motown Records trumpeter and Funk Brother, Maurice Davis. “He shared the song selections that he performed with Motown with his students for annual school concerts. We would read the charts in class and become very familiar with R&B, Soul and the Motown hits songs,” he recalled. The Deep Within ONE Sheet is available here. Entering Mackenzie High School, Cunningham made even more crucial musical connections, joining the school’s jazz band and was mentored by acclaimed saxophonist Kenny Garrett. “I was listening to John Coltrane by then, Sonny Stitt as well, and wanted to investigate their sound deeper.” However, it was when he heard fellow school mate Garrett, that he knew music was to be the focus of his life. “It was amazing what he could do with the horn,” he said. Moving on to college, he continued to be mentored by the “Funk Brothers” Davis and saxophonist Ernie Rodgers, as well as former Ray Charles trumpeter Marcus Belgrave. Meanwhile, Motown percussionist Jack Brokensha hired Cunningham for live dates. “Unfortunately, I was too young to continue playing sessions in clubs,” he said. The ensuing years have seen Cunningham become a staple of the Detroit jazz community, from jazz sessions to recording studios. He remains as driven today as when he first received his saxophone. “I’m always comparing myself to others, to improve myself. It’s sort of a personal chip on my shoulder to prove to myself, and to others, that it’s possible to complete your personal dreams,” he said. Deep Within is the fruition of those dreams.